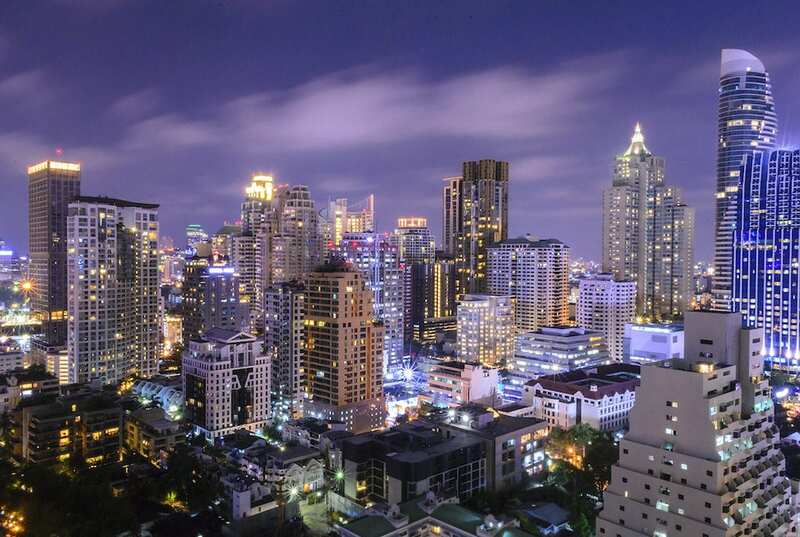 Bangkok is one of the most impressive cities in the world. The hustle and bustle of the city life here may be overwhelming at times to visitors, but some may say that this adds to the excitement. 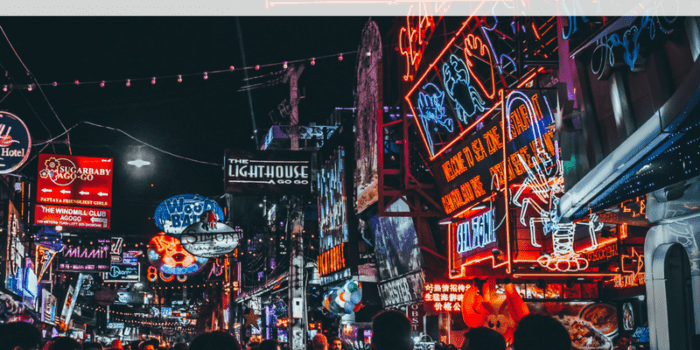 Although Bangkok is more up and coming, you can find the history of its people around every corner, which makes experiencing Bangkok thrilling as well as enlightening. 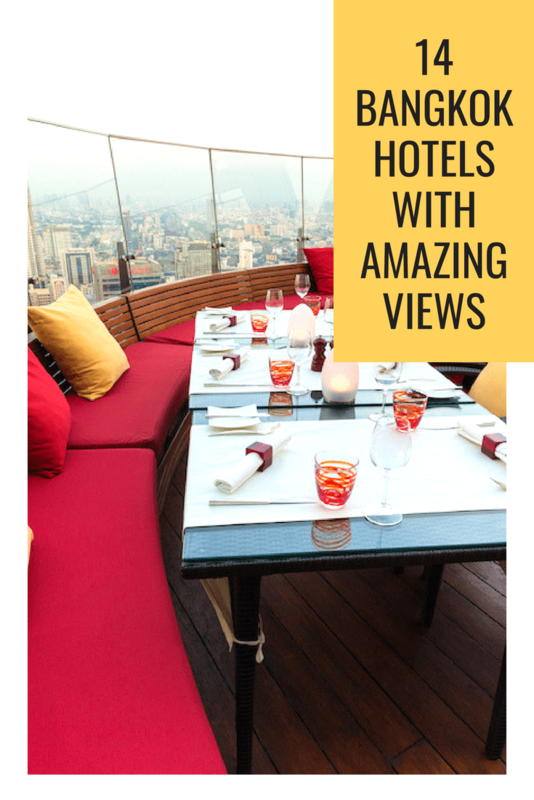 Immerse yourself in Bangkok by experiencing one of the top 14 Bangkok hotels with amazing views. 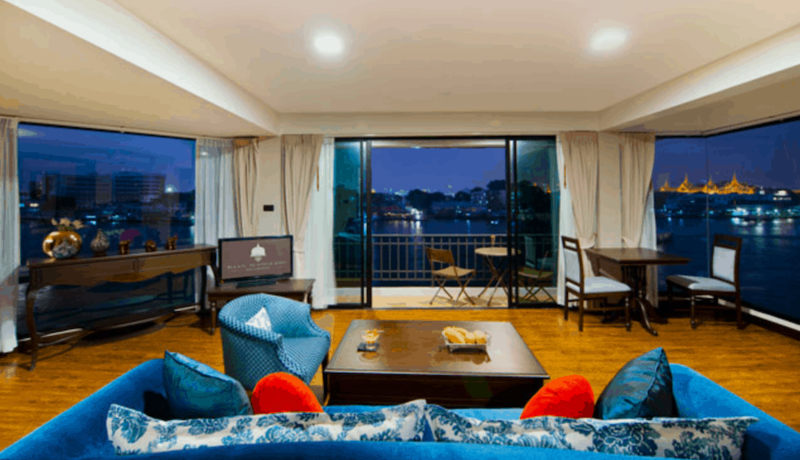 Choose a private room overlooking the river or a garden oasis right outside your room. You can choose to be up in the clouds or right in the center of it all! 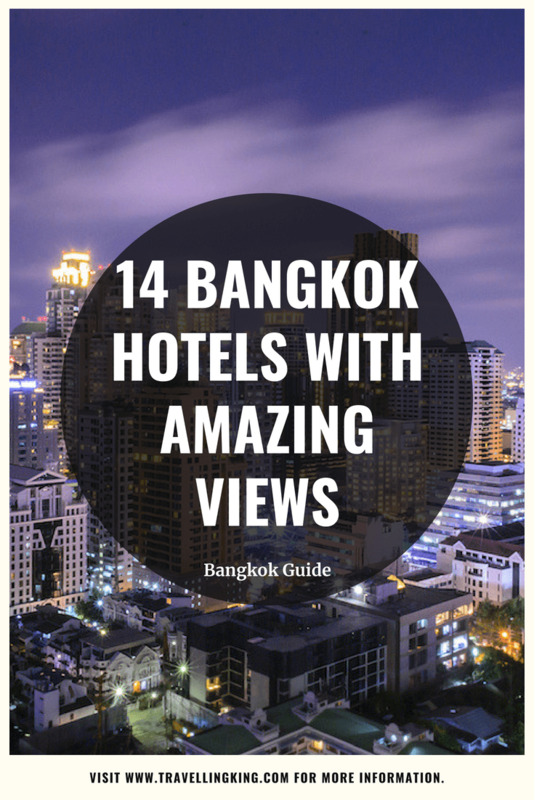 Of course, the hotel with the highest rooms in all of Bangkok is going to have amazing views. 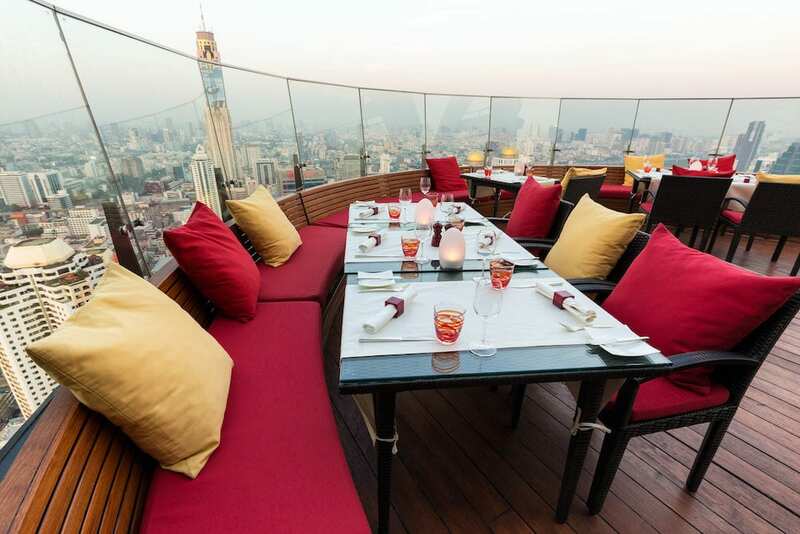 If you are feeling a little boozy, the 83rd floor has a cocktail lounge overlooking the shopping district of Pratunam. 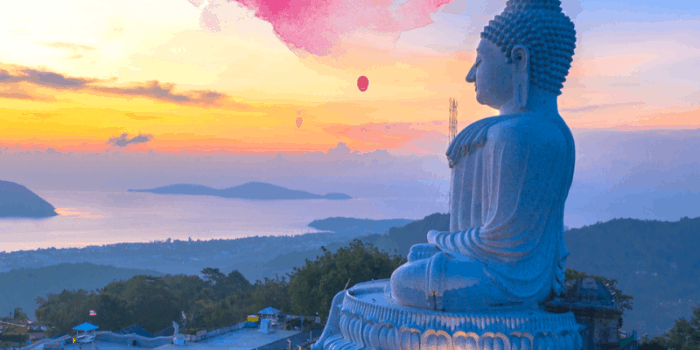 Prepare to be immersed up in the clouds at the Baiyoke Sky Hotel. 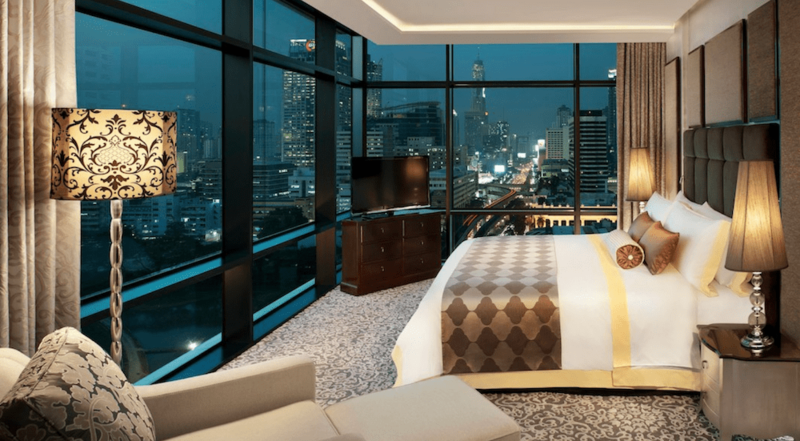 Sofitel SO is on our list of the best Bangkok hotels with amazing views because it overlooks Lumpini Park. But, what better way to take in that magnificent view of the greenery than floor to ceiling windows? 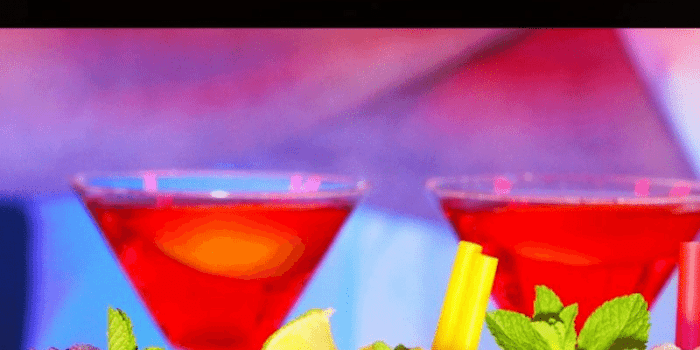 For an open air view, head to the 29th floor that features a rooftop bar. You won’t be disappointed. 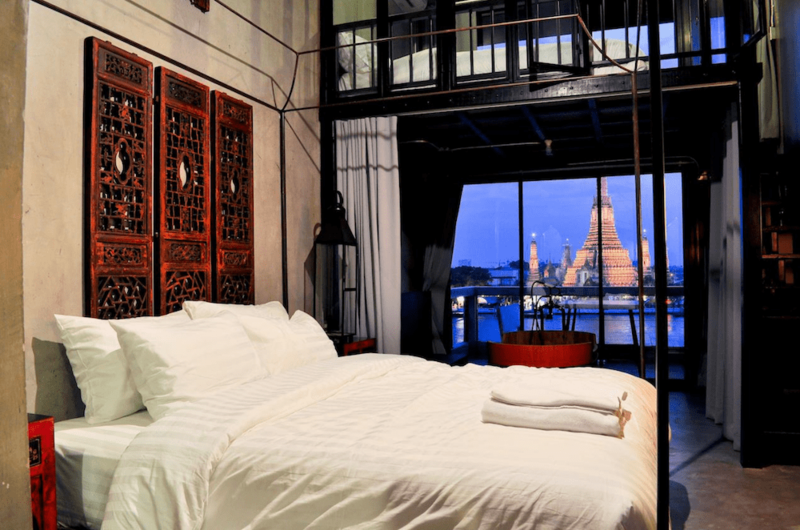 The Arun Residence is one of the best Bangkok hotels with an amazing view not only because it is a riverside hotel, but it also faces a beautiful temple. 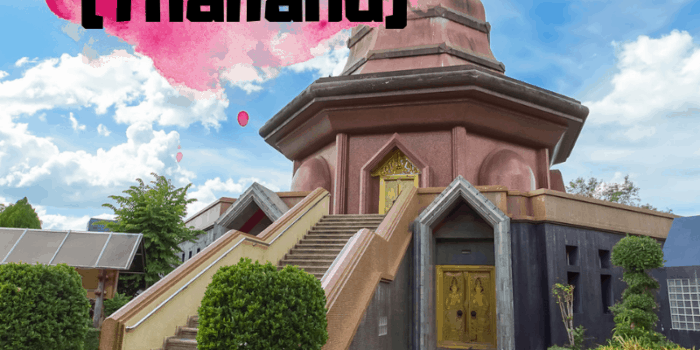 All of the rooms face the temple, which there are only six. Wat Arun is gorgeous and you will get a front row seat. The St. Regis will blow you away with it’s updated New York Style rooms, but it will also captivate you with it’s gorgeous view. The rooms face the Royal Bangkok Sports Club. This luxury golf course is surrounded by a beautiful horse race track. The greenery with the skyscrapers as a background is a perfect contrast. 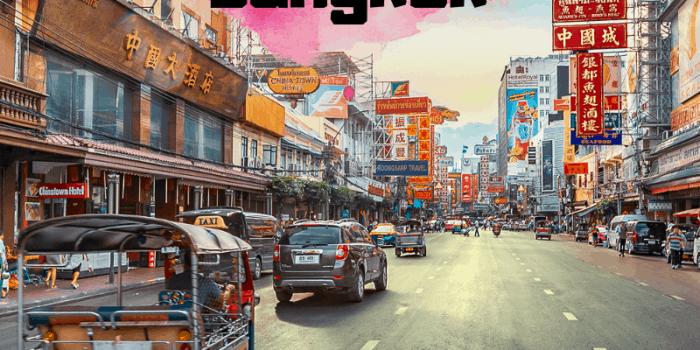 You can probably tell by the name on why we chose the Baan Wanglang as one of the best Bangkok hotels with amazing views. 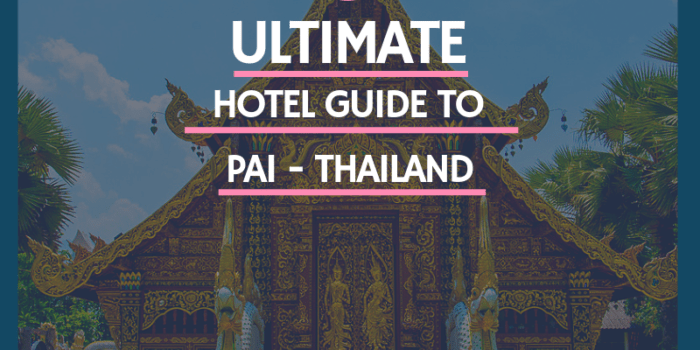 This quaint hotel faces the Grand Palace and Wat Arun. Feel free to view them from your the extra large windows in your room. Across the river from the Arun Residence sits the Inn A Day. This means it provides a view of the War Arun. However, not all the rooms face the river. You will have to specifically request for a river facing room. 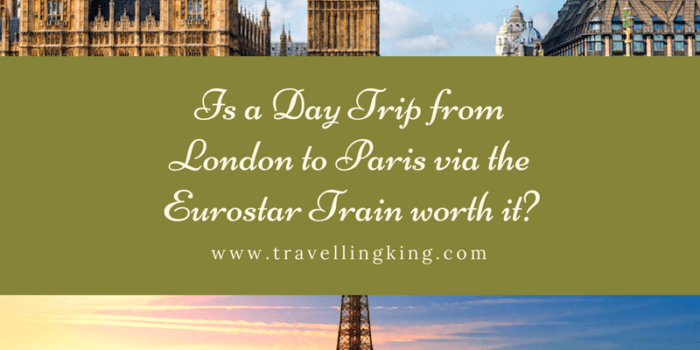 But, if you do, you’ll be met with spectacular views through amazing windows or sit out on your balcony to soak it all in. If you are looking for amazing city views, Grande Centre Point is for you. 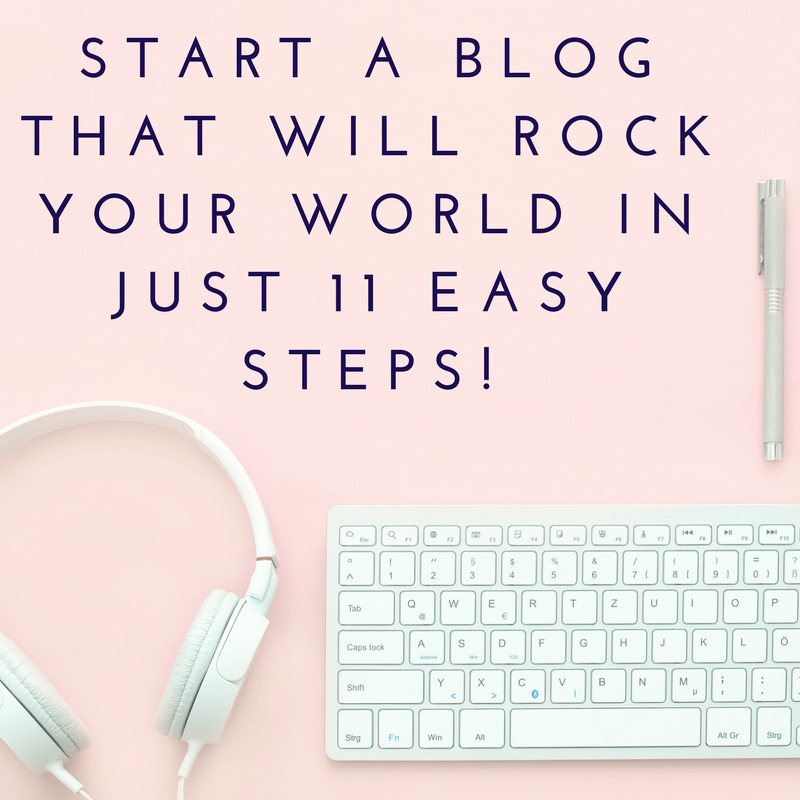 You will be right at the hub of all the action. Travel to the rooftop swimming pool for unparalleled views of the skyline. 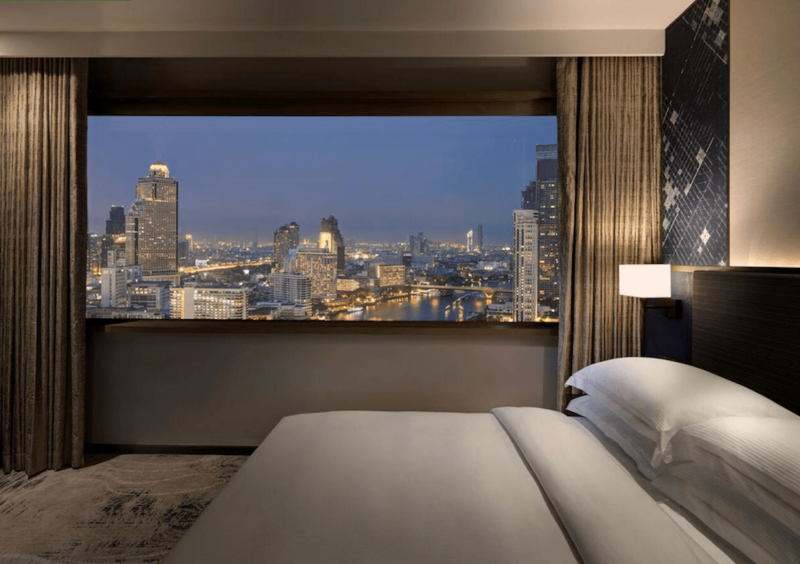 The Millennium Hilton makes our list as one of the best hotels in Bangkok with amazing views because all of its slender rooms face the river. 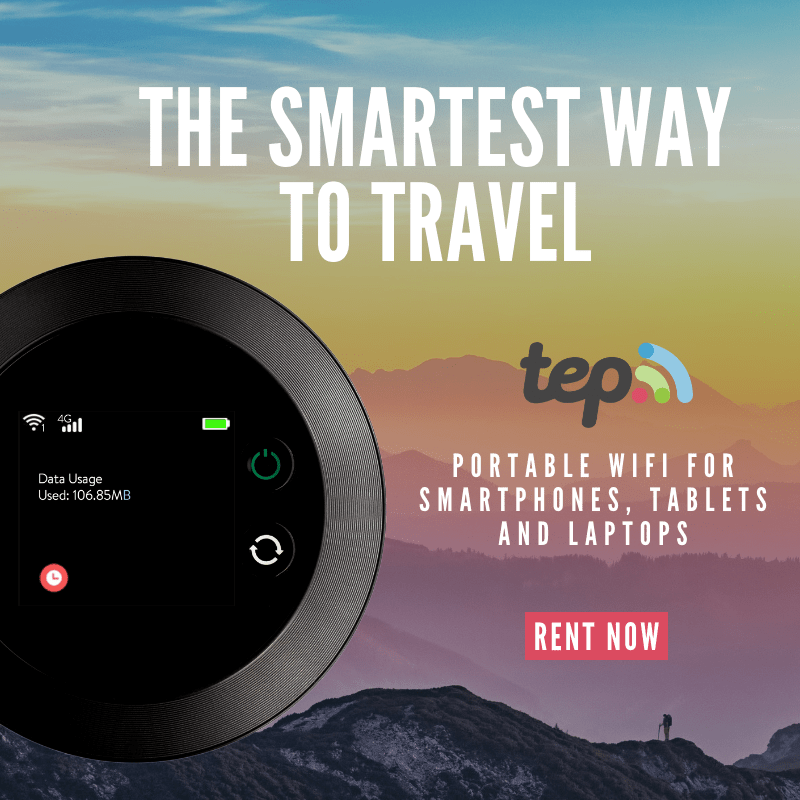 Past that, enjoy views of the city beyond. 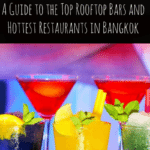 You can also travel up to the rooftop bar which offers 360 degrees of city views. 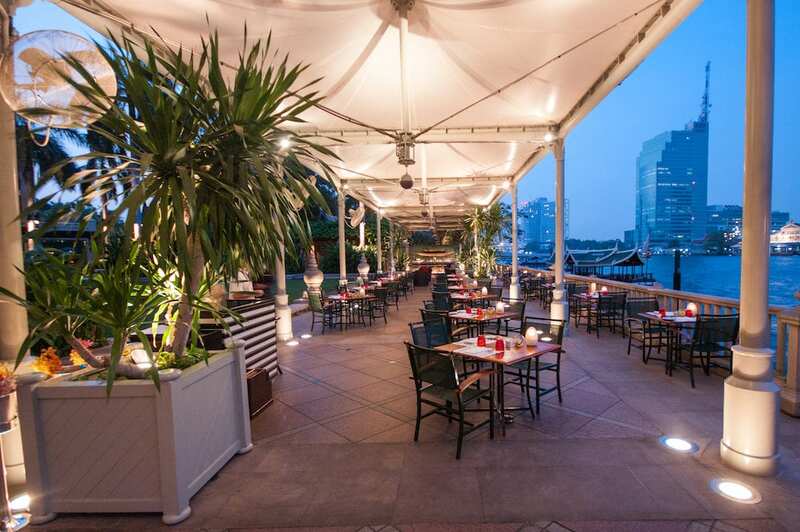 Picture yourself along the banks of Bangkok’s Chao Phraya River. That is why the Mandarin Oriental is one of the best Bangkok hotels with amazing views. Not only is hotel service exceptional, but you will be met with views of passing boats, greenery, and gardens. 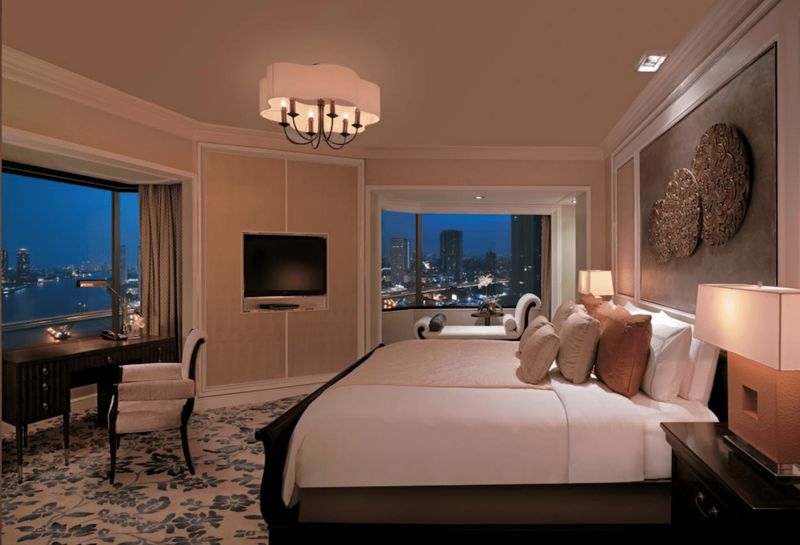 The Peninsula Bangkok is a luxury riverside hotel offers panoramic views of the river and city that you will not forget. 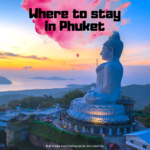 This little oasis outside of the city will leave you feeling pampered, all the while you can soak in the beauty of Bangkok just outside your window. 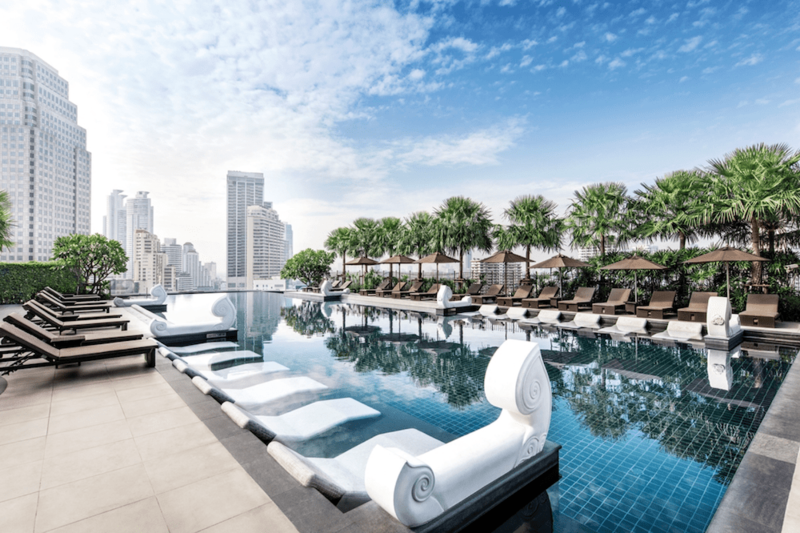 The Banyan Tree Bangkok is the tallest luxury hotel in Bangkok, so you will be blown away by the views. 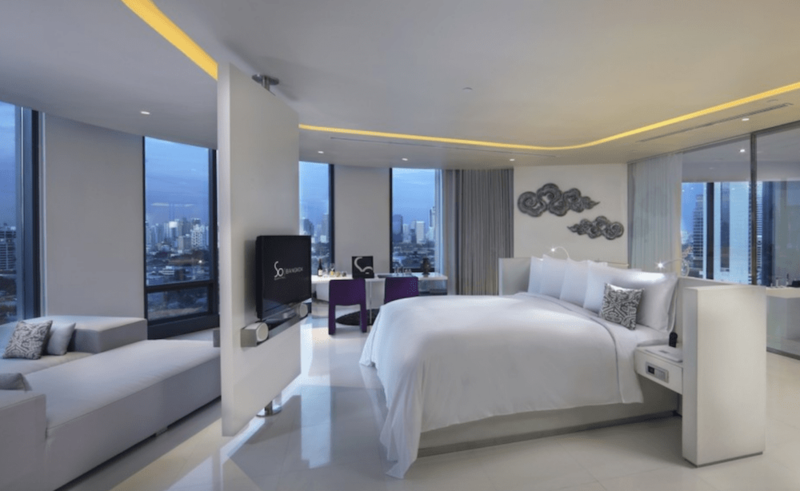 Not only will your rooms feature amazing views of the city life, but you also must travel up to Vertigo and Moon Bar. 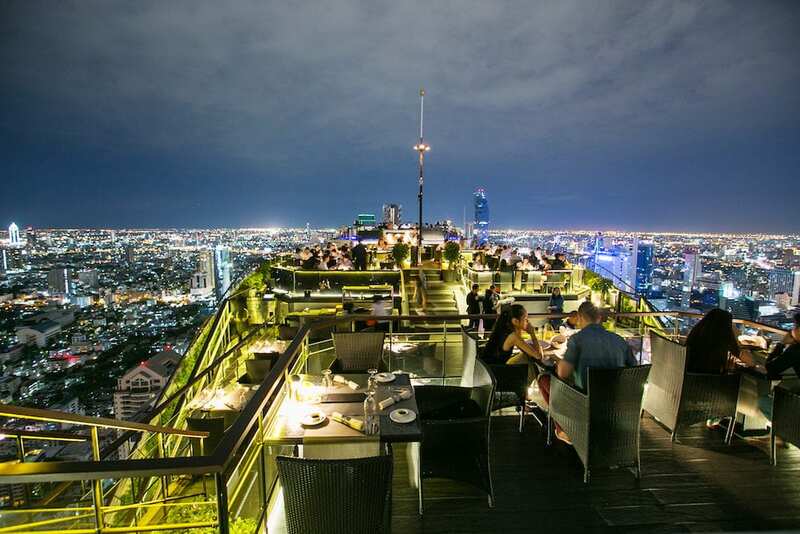 This open restaurant high above the city will take your breath away. 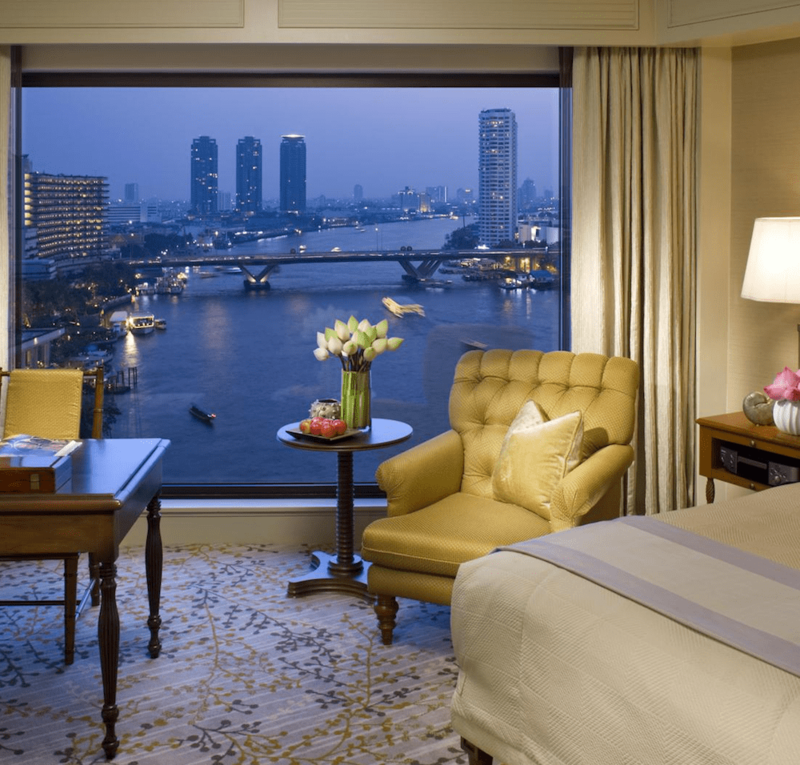 Aside from having a spacious luxury room, the Shangri-La is situated on the banks of the Chao Phraya River. This means that while enjoying your morning cup of tea, you can soak in romantic river views while the sun rises. 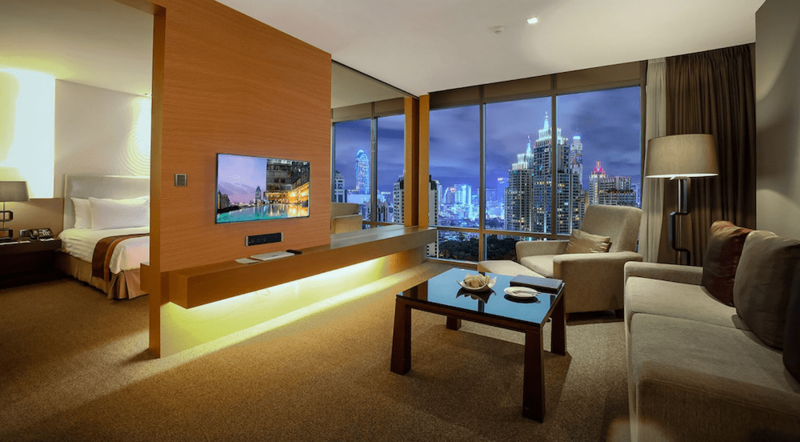 Watch the city wake up from the comfort of your room with floor to ceiling windows. 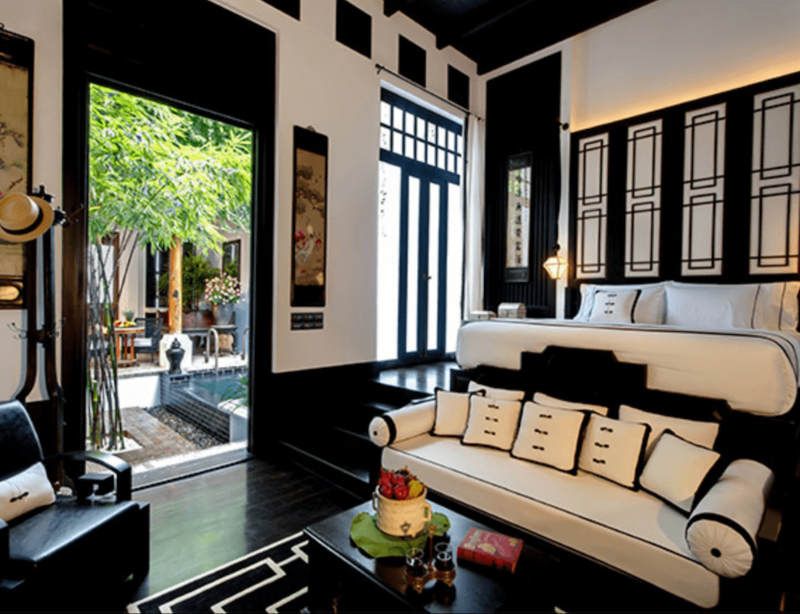 The Siam is the pinnacle of glamour and luxury when it comes to hotels in Bangkok. 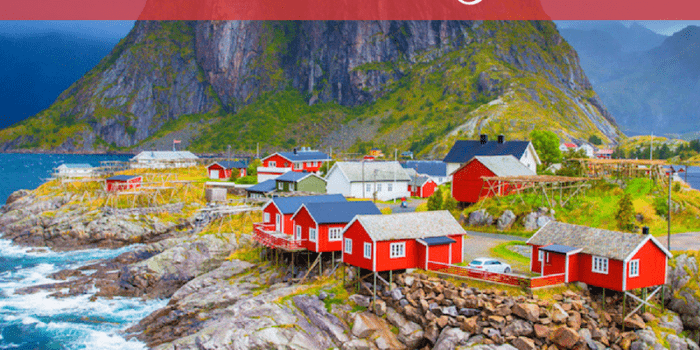 So, it comes as no surprise that it also features some of the most amazing views. 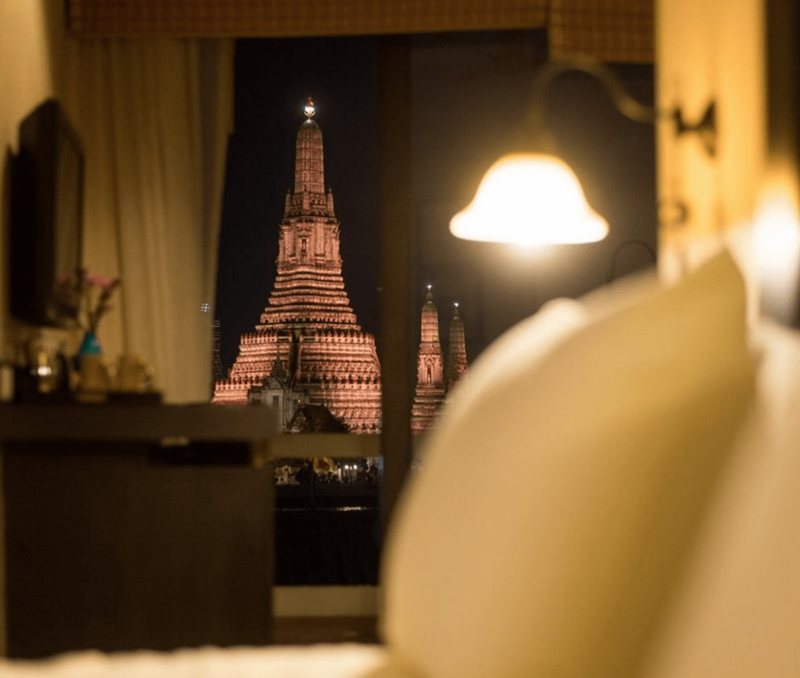 When guests book at The Siam, they have several options. 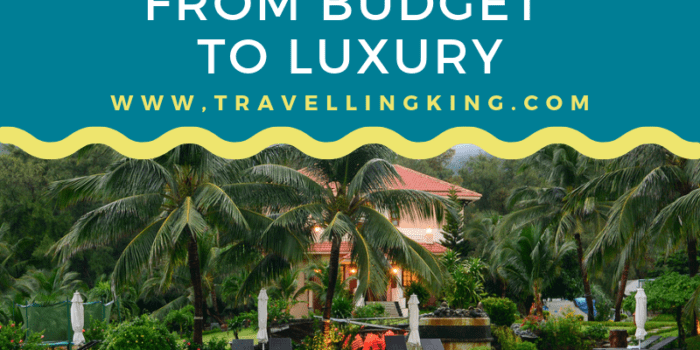 They can choose a room with a beautiful river view, a room overlooking gardens, or private suites overlooking a private pool bumped up next to the river. The Siam is certainly dreamy. The Sivatel is known for their incredible hospitality and what is called their “sky lobby”. But, did you know that it is also known for having one of the best hotel pools? This infinity pool offers guests immaculate views of the city skyline. If you are looking for a panoramic view of the city skyline, book a room on the 26th floor and you will not be disappointed. 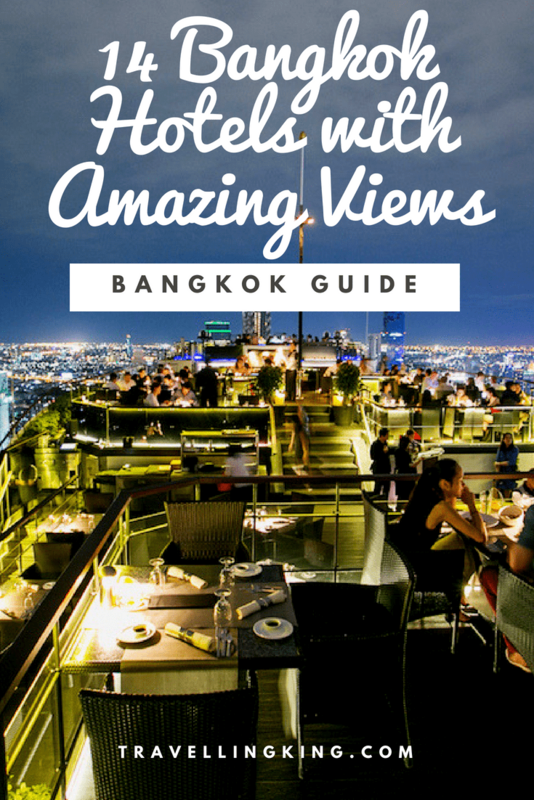 Experience Bangkok in the best way: with an amazing view. Grab your morning tea and venture out onto your private balcony to watch the city wake up. Or, open up your window to let in the smell of freshly blooming flowers from gardens right outside. 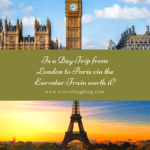 Whichever you decide, make the most out of your trip by making sure your view matches your experience.